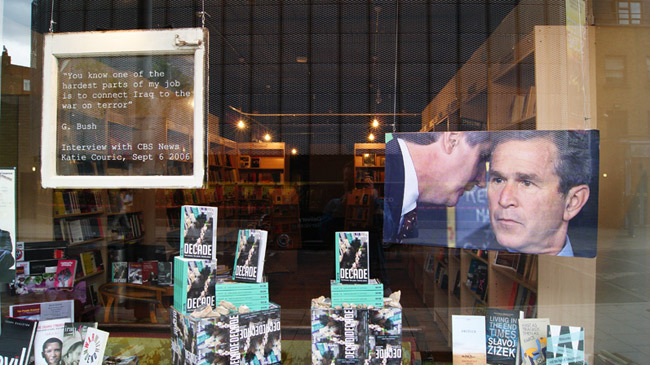 The second established bookseller is an online retailer of environmental titles based in Bath, and can be found at eco-logicbooks.com. 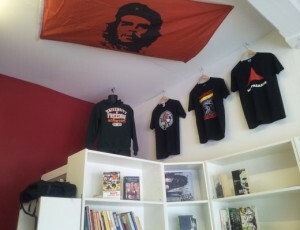 They are joined by two newly opened shops: Calton Books in Glasgow http://caltonbooks.wordpress.com which will be concentrating on socialist titles, whilst the Just Books Collective in Belfast focus on libertarian and anarchist texts http://justbookscollective.org/. As with all bookshops in the ARB, please support them, and if you are ever near by, be sure to pay them a visit and say hello. Greetings to all the new members – we are bucking the trend in the book trade in being a growth area!! Welcome to you all and hope you get the support from your communities that you deserve.